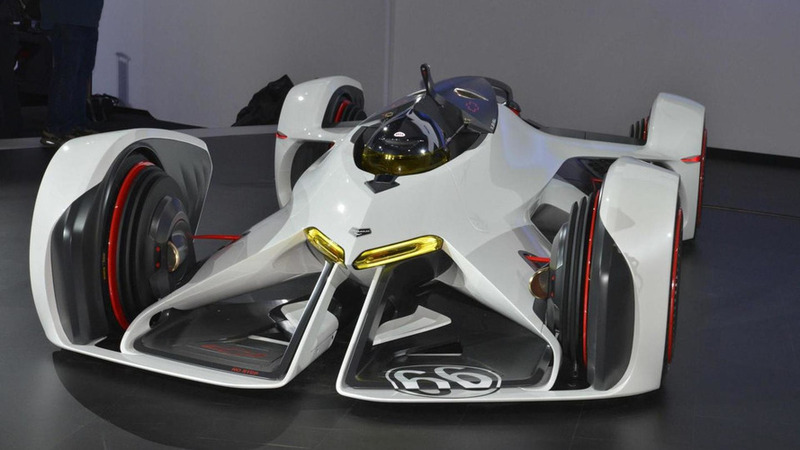 General Motors and Polyphony Digital have announced the Chevrolet Chaparral 2X Vision Gran Turismo is now available to download in Gran Turismo 6. 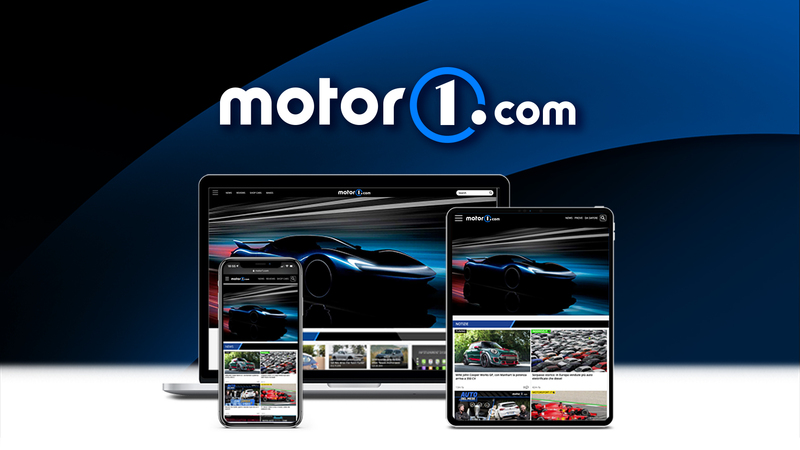 Audi has announced the R8 LMS successor is "ready to race." 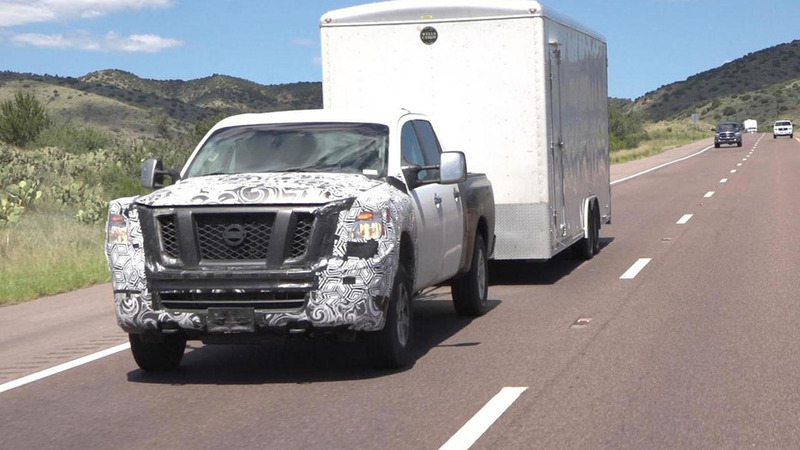 BMW has quietly announced and retracted plans to introduce a hydrogen fuel cell prototype at the North American International Auto Show. 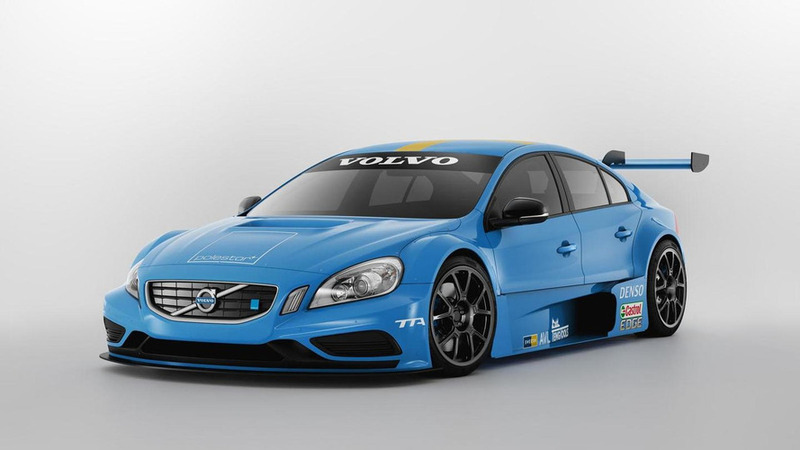 Volvo recently unveiled their "Way to Market" strategy which calls for the company to reduce their presence at motor shows and review their sponsoring activates. 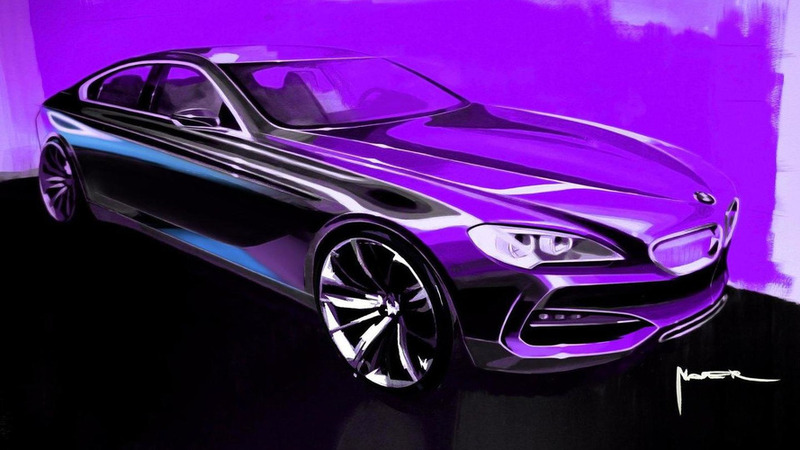 If you've always wondered what you'd look like behind the wheel of the Porsche Macan, you're in luck as the automaker has created a "magic mirror." 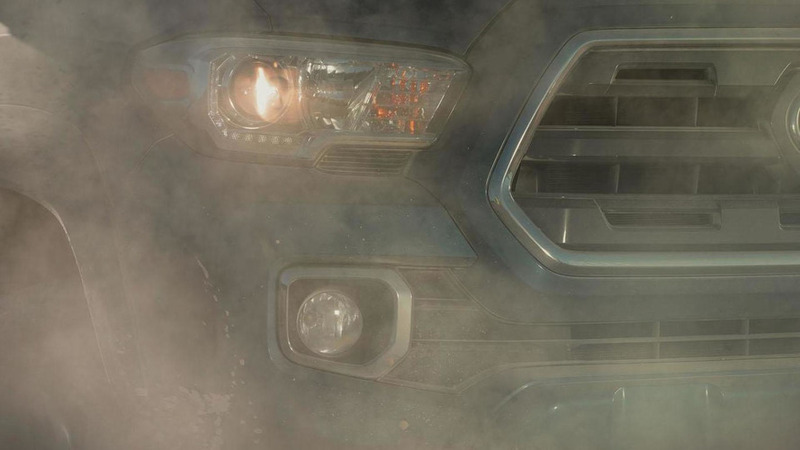 The teaser images are coming in fast and furious as the fourth set of the day has revealed the face of the 2016 Toyota Tacoma. 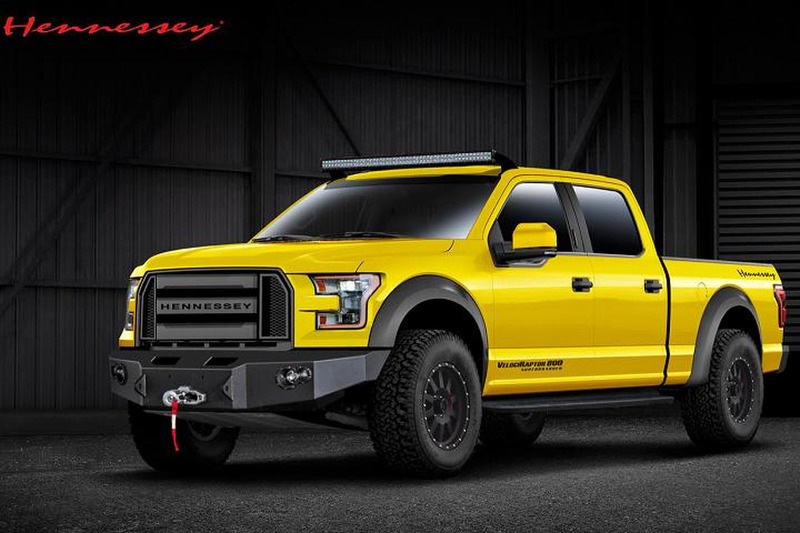 Set to debut at the North American International Auto Show on January 12th, the redesigned pickup is being billed as an all-American offering as it was designed in California, engineered in Michigan and tested in Arizona. 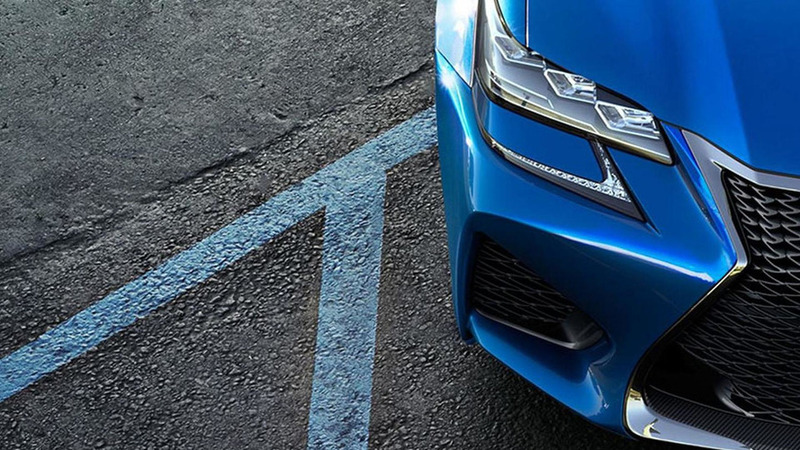 Lexus has announced plans to introduce a new F model at the North American International Auto Show on January 13th. 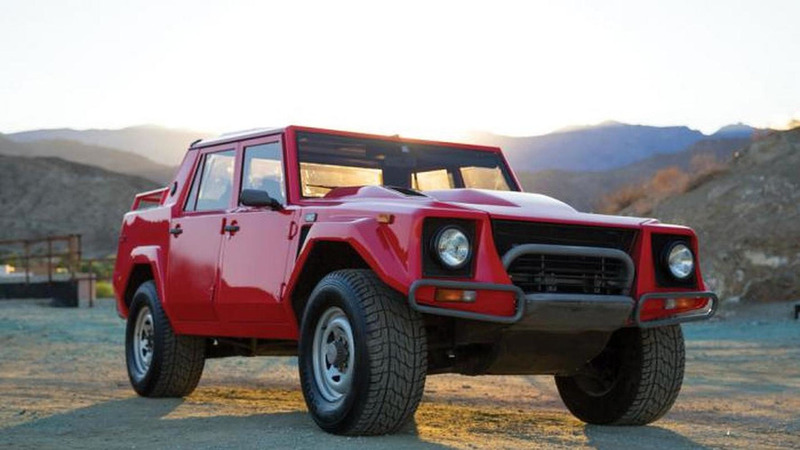 A properly maintained 1989 Lamborghini LM002 will go down under the hammer without reserve next month. 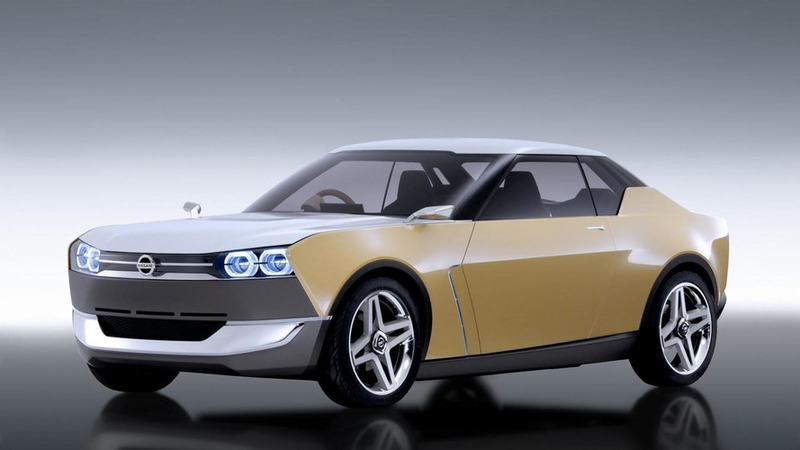 A new report indicates the Nissan IDx concept will eventually evolve into a spiritual successor of the 200SX (Silvia). 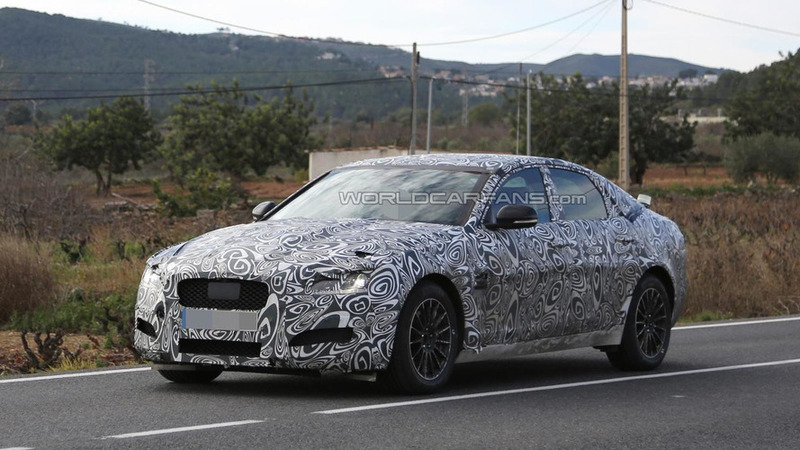 Our agile spy photographers have snapped on camera a fully camouflaged prototype of the second-gen Jaguar XF. 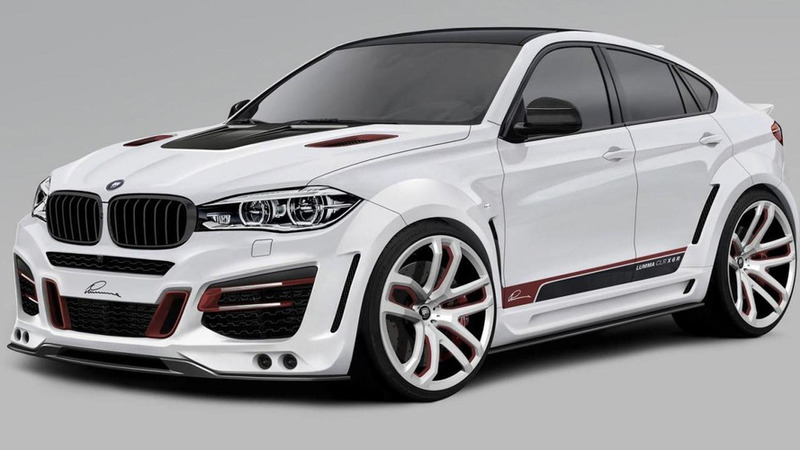 Lumma Design has announced their outlandish body kit tailored to the second generation BMW X6 costs €32,924. 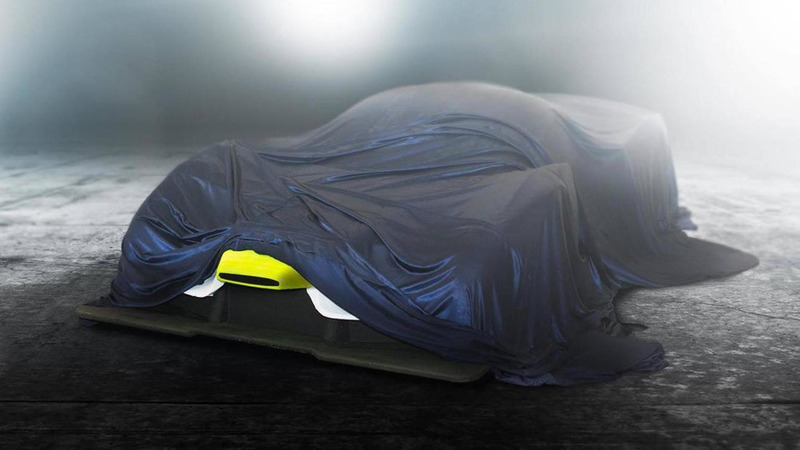 Scuderia Cameron Glickenhaus (SCG) has dropped two additional teasers of the SCG 003 scheduled to be launched in 2015. 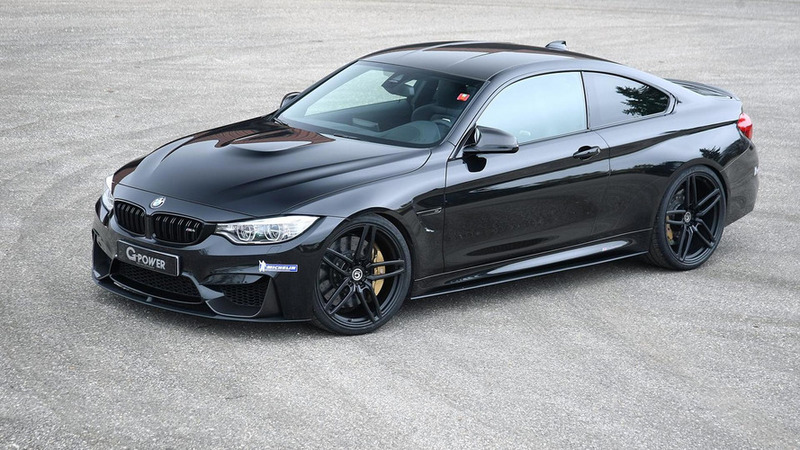 G-Power is introducing an upgrade program for the 2014 BMW M3 Sedan & M4 Coupe duo. 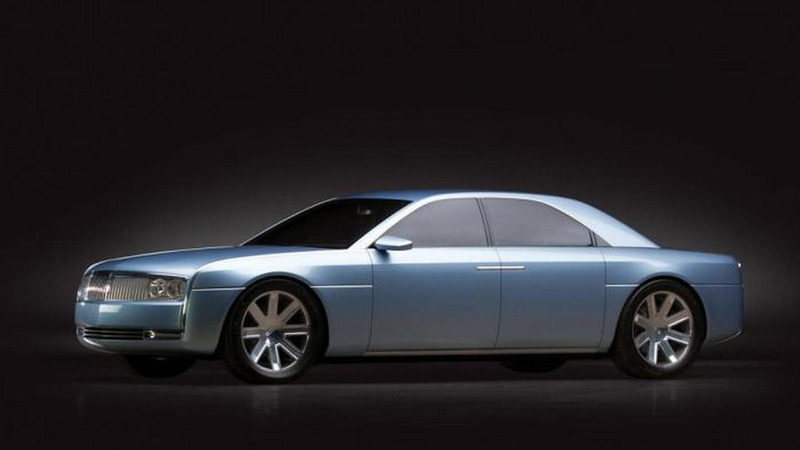 Canadian singer & songwriter Neil Young has indirectly confirmed Lincoln will resurrect the Continental moniker for the 2016 model year. 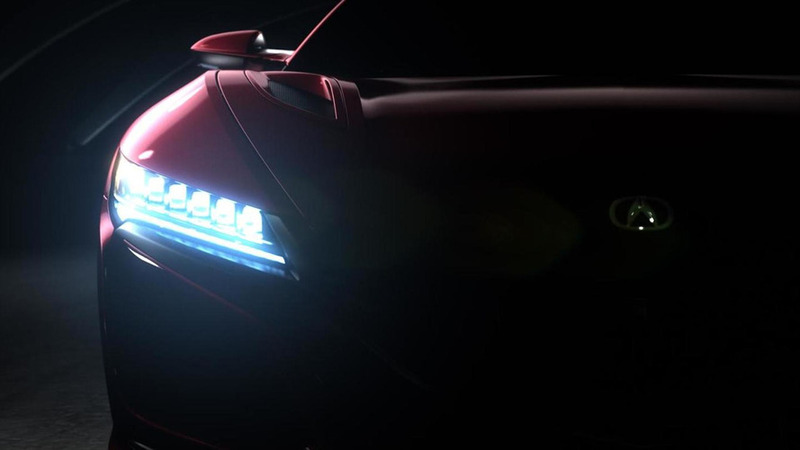 Acura has announced the long-awaited 2016 NSX will finally debut in production guise next month at NAIAS in Detroit.